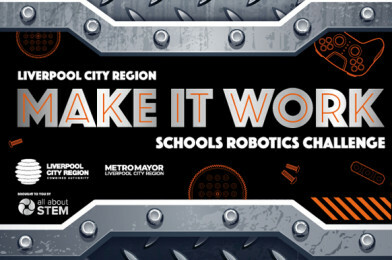 Liverpool City Region Make It Work Robotics Challenge for schools, supported by LCR Metro Mayor, Steve Rotheram. 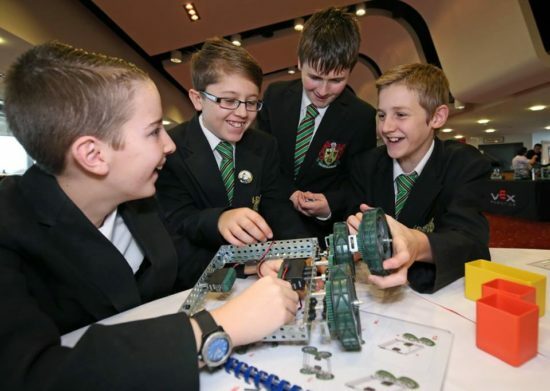 Local businesses will be sponsoring each heat and local employers will be engaging to bring a ‘real world’ insight to each event. 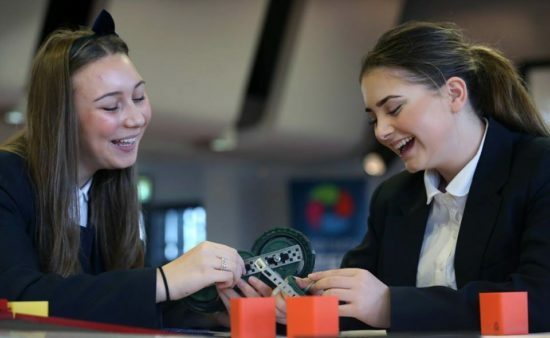 All events will be supported by All About STEM & STEM Ambassadors throughout the day. 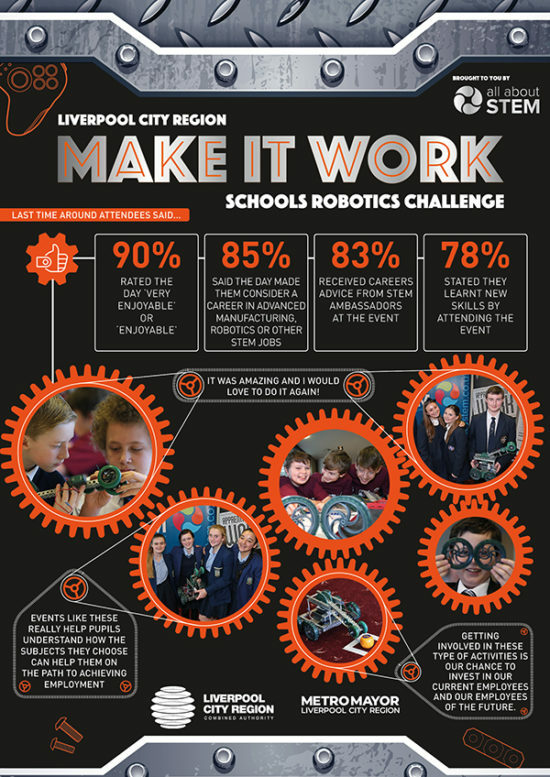 Schools & businesses can contact [email protected] for further information.